Learn how to set up your options to make your environment more fitting for teams. 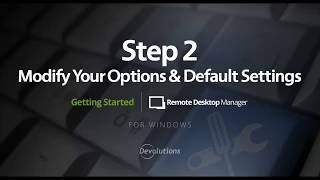 Learn how to create Templates and Default Settings for Remote Desktop Manager. 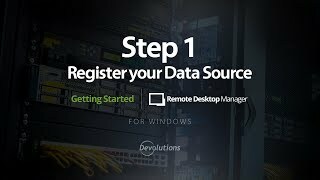 Upon first launch learn how to create your first data source and your first database. 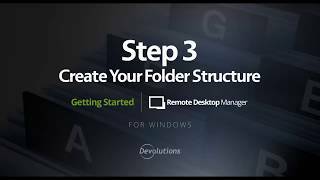 Learn how to create your folder structure to represent your organisation. 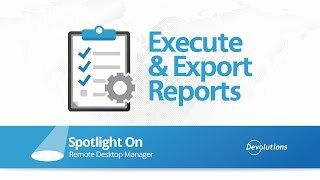 Learn how to create your users and roles using Remote Desktop Manager best practices. 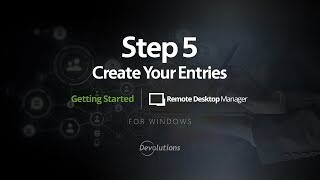 Learn how to create and manage your entries with Remote Desktop Manager. Learn how to create roles and permissions for a granular protection system using our Role Based Security System. 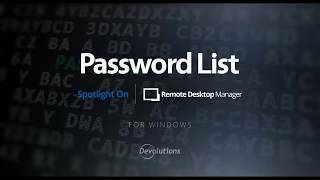 See how LastPass is integrated in Remote Desktop Manager and how you can use your own LastPass account to manage passwords in RDM! 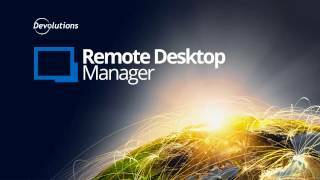 See how can securely store and share your passwords using KeePass with Remote Desktop Manager. 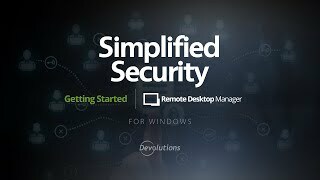 Remote Desktop Manager now offers you an alternative to ActiveX with FreeRDP. 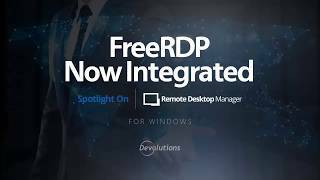 Easily change your default RDP type to FreeRDP. 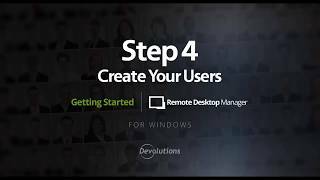 See how you can easily customize Devolutions Remote Desktop Manager user interface and give you total control of your dashboard.